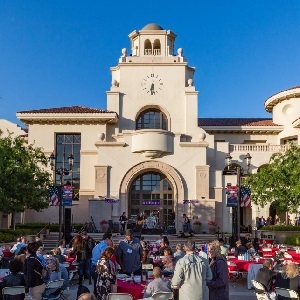 The Choral Project, the Silicon Valley-based choir is pleased to announce its joining of the worldwide centennial celebration of Leonard Bernstein with their concert, Art of Sound: Berstein at 100. 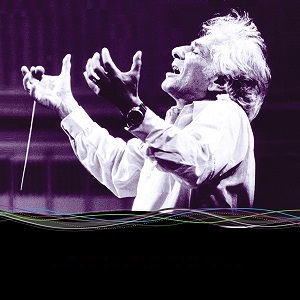 Featuring Bernstein’s famous Chichester Psalms, with organ, harp and percussion. World renowned musicians-organist Angela Kraft Cross and harpist Dan Levitan-join boy soprano Nick McKee (Ragazzi Boys Chorus) in a musical program that features some of Bernstein’s best music, from the concert hall to the musical theatre stage.